This is the Team Durango DEX210 1/10 Electric 2wd Off Road Buggy Kit. Team Durango doesnt just make RC cars, they design them. Design and engineering is what they do. 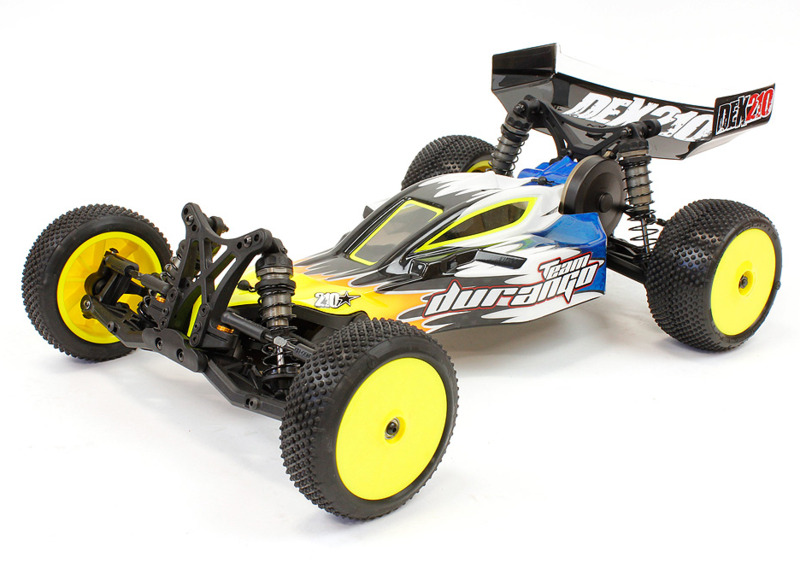 All of the designers and engineers at Durango are racers; they use their experience and love of RC to design the best possible RC racing cars. Once they have a design they are happy with, they tune it and then they re-tune it until they have a vehicle that will give YOU the best possible performance. 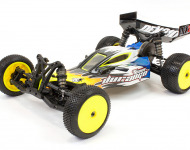 Team Durango cars are for racers who know about RC; Team Durango cars are for racers who want to win.